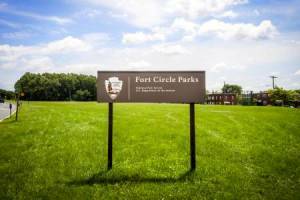 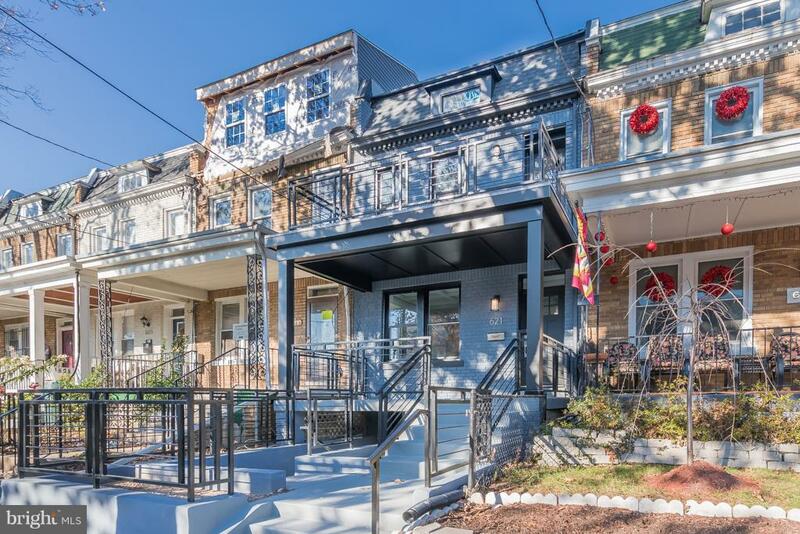 Welcome to 621 Longfellow Street! 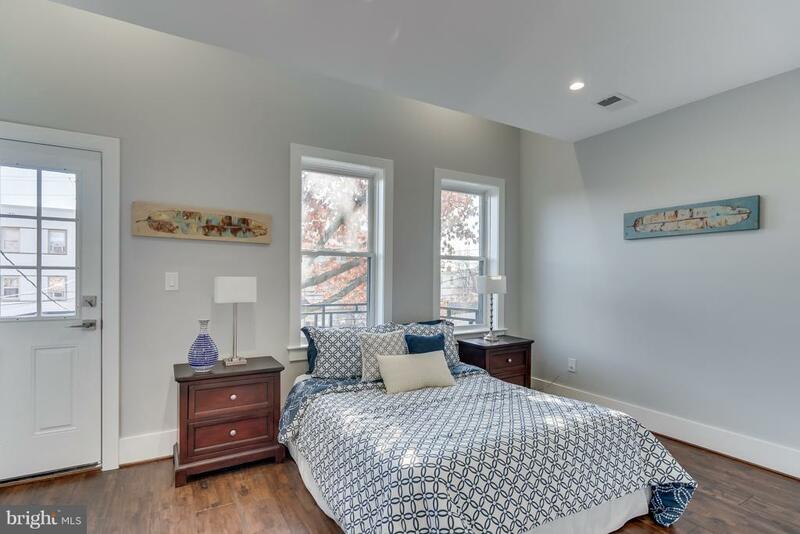 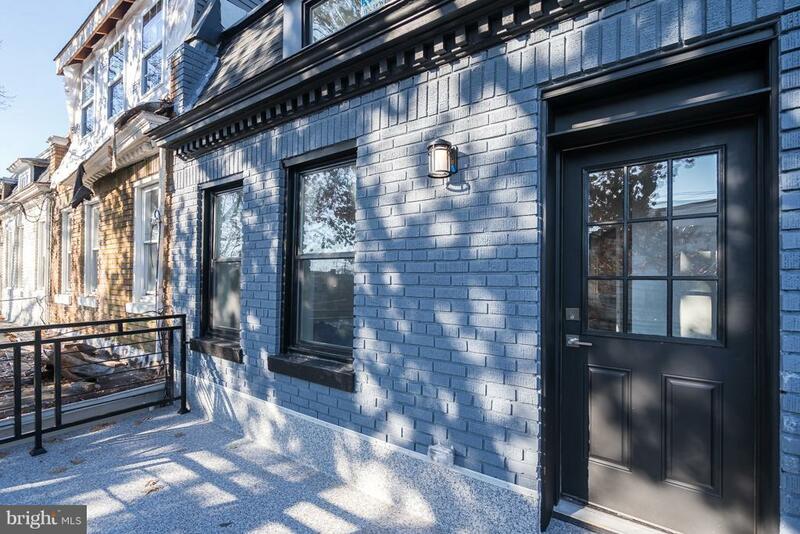 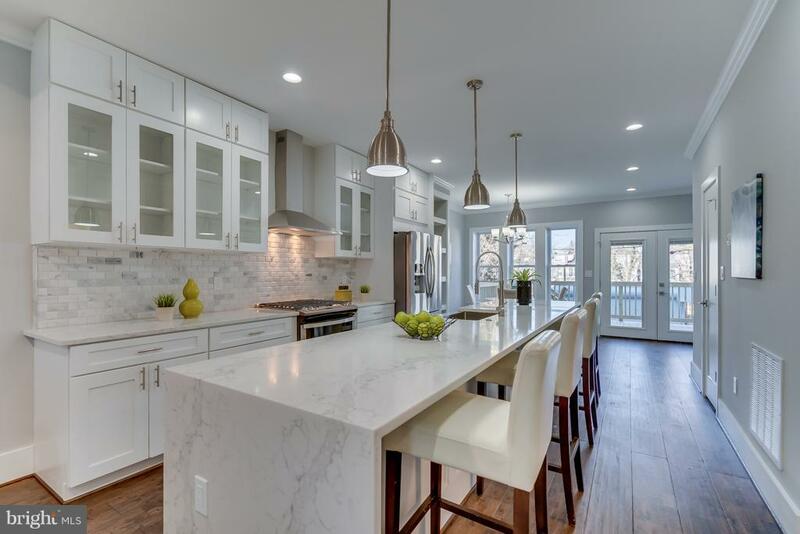 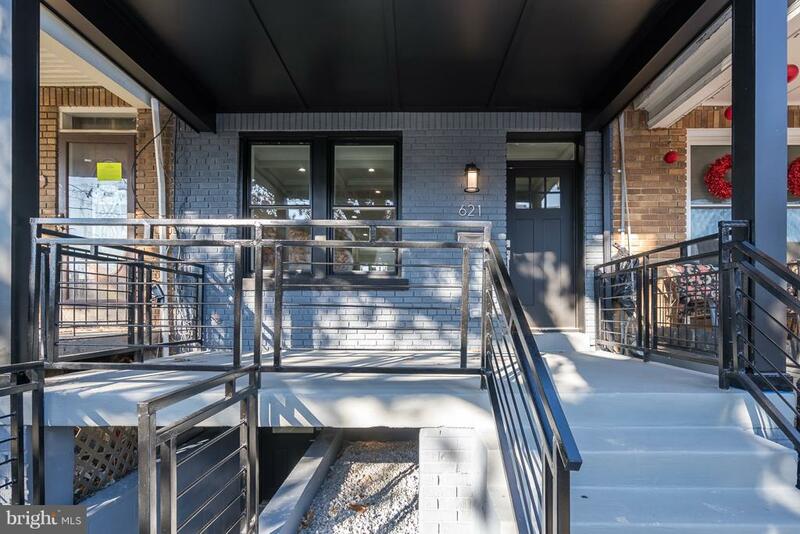 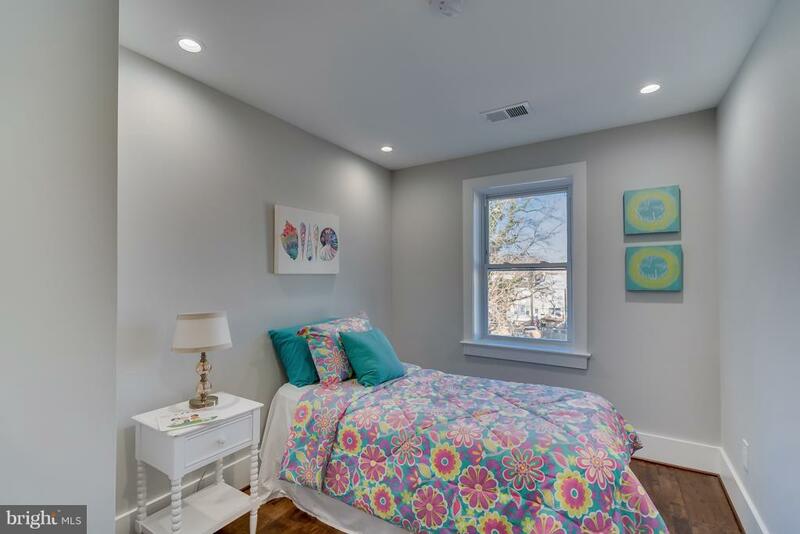 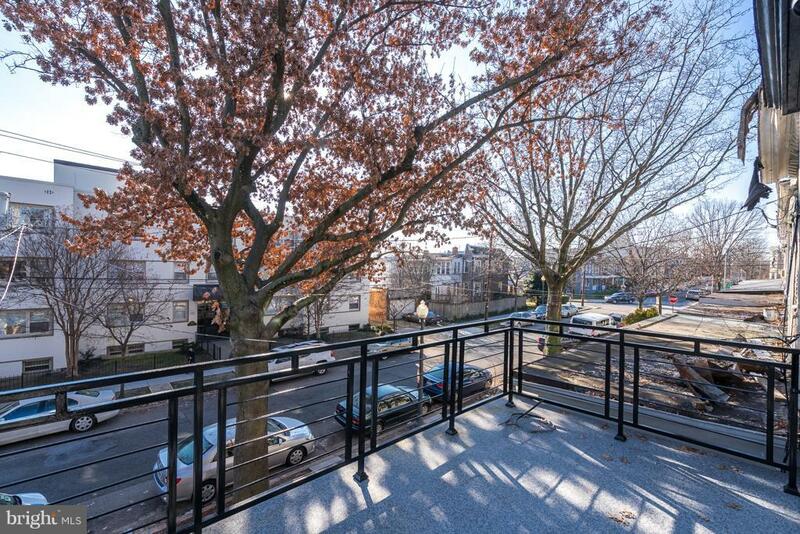 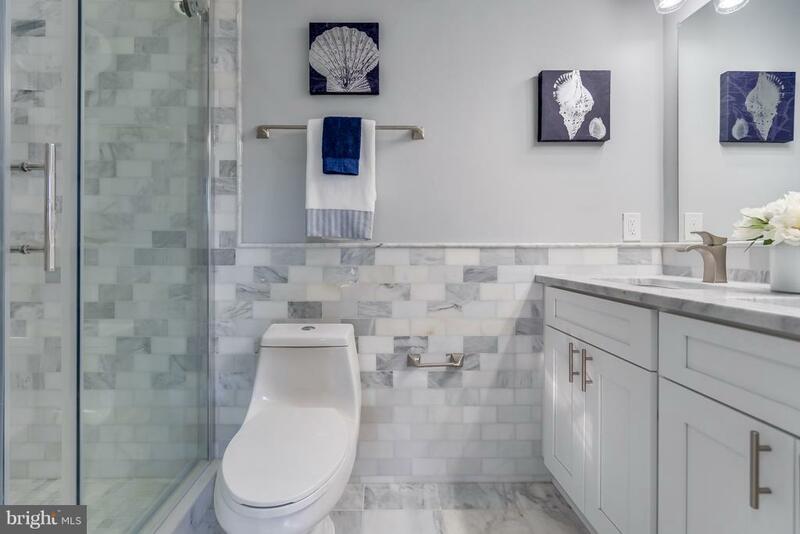 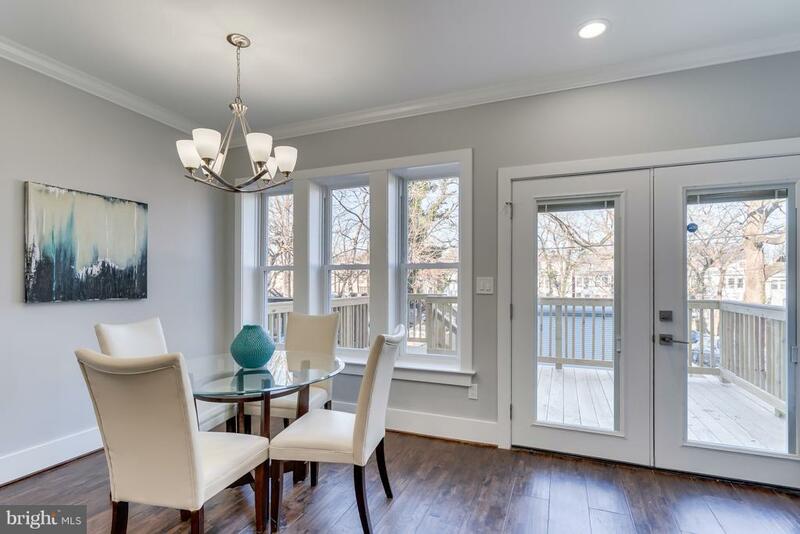 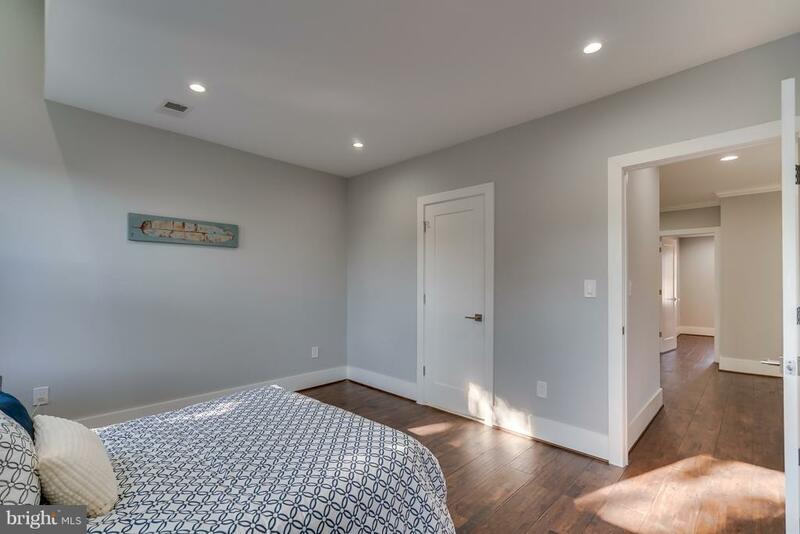 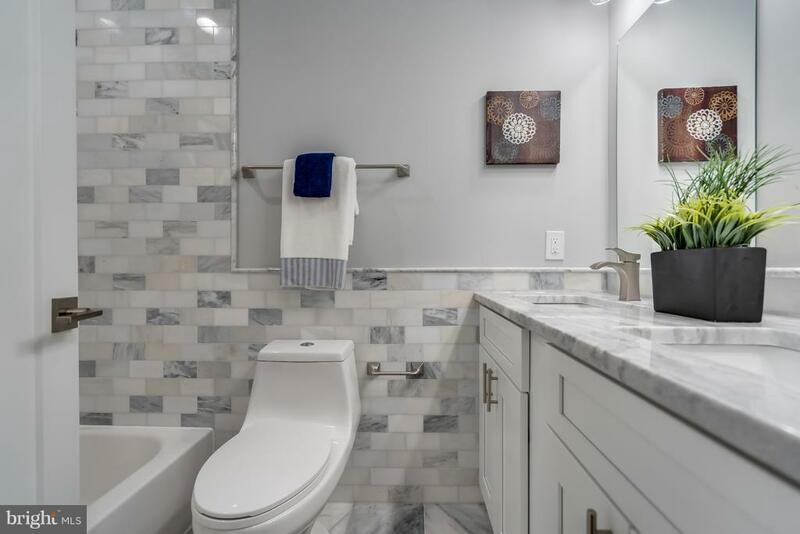 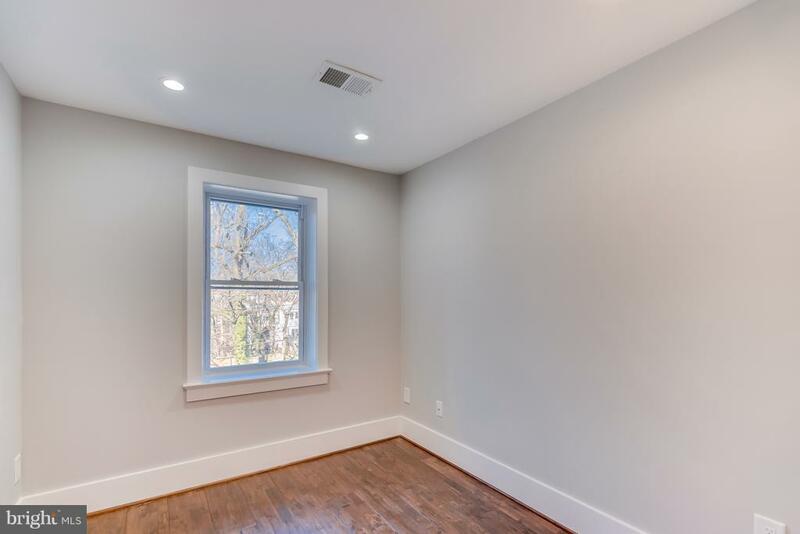 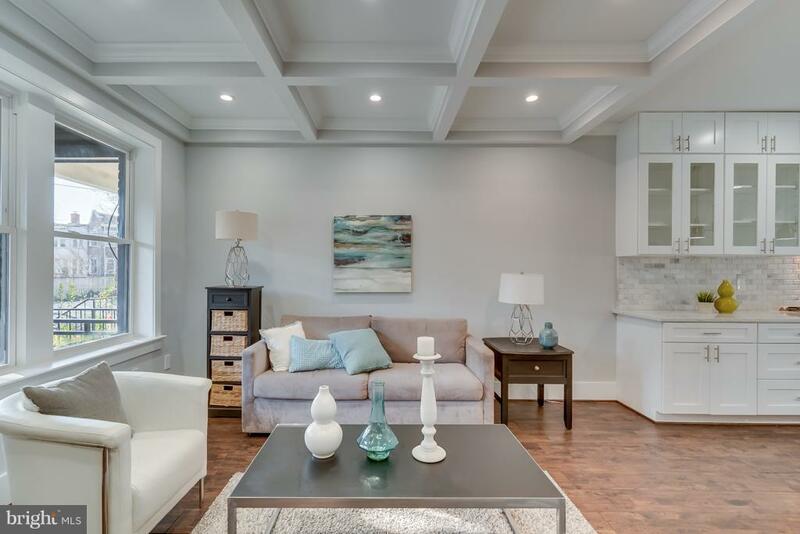 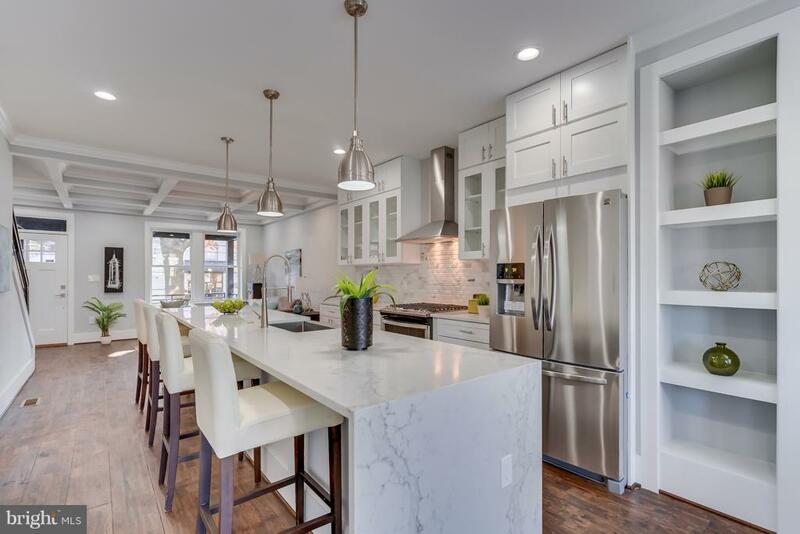 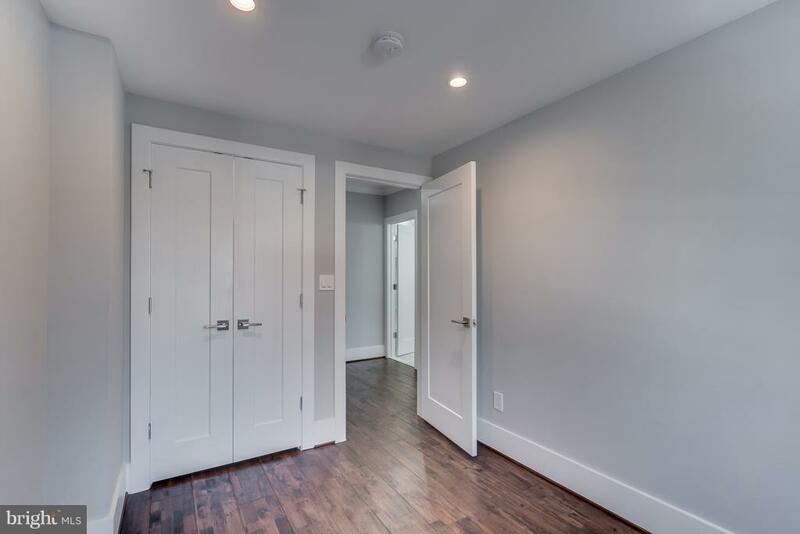 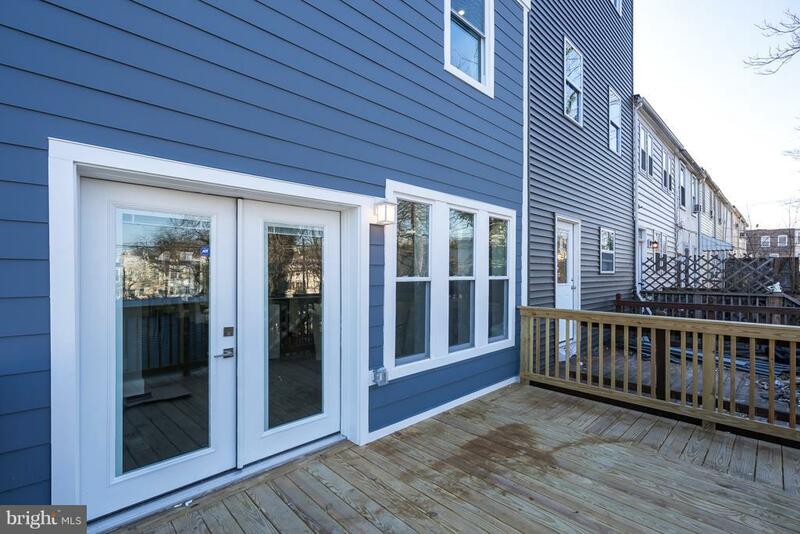 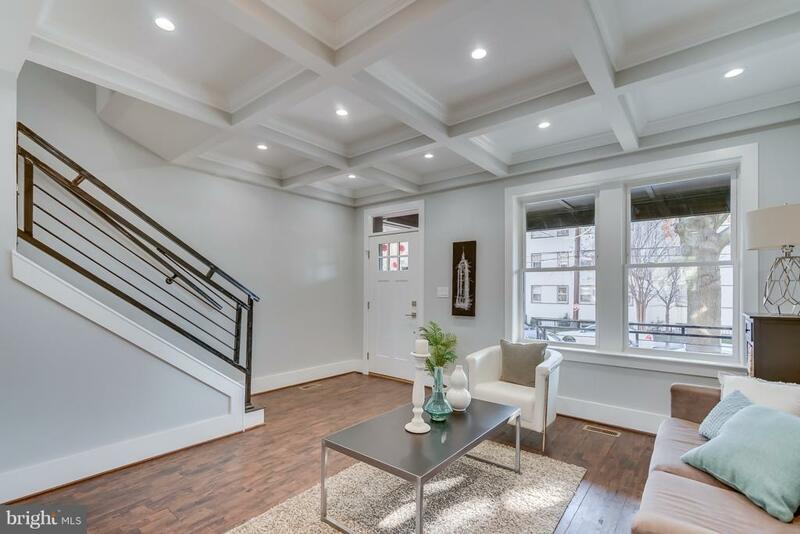 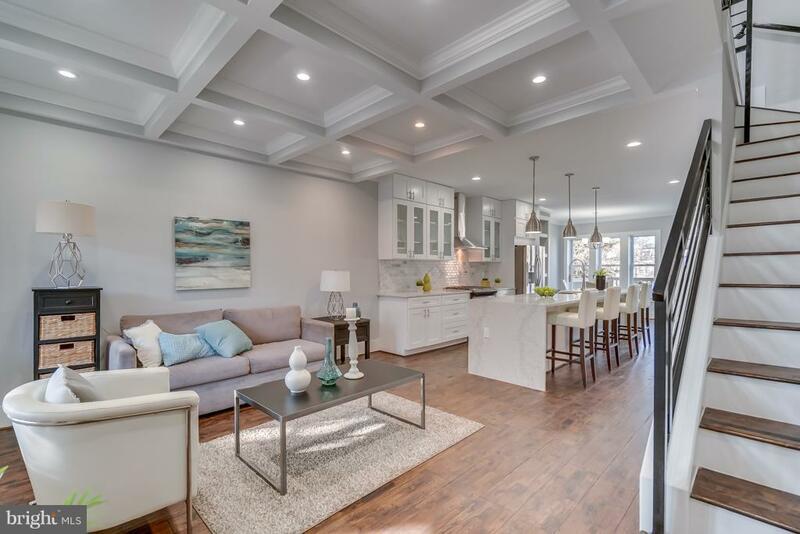 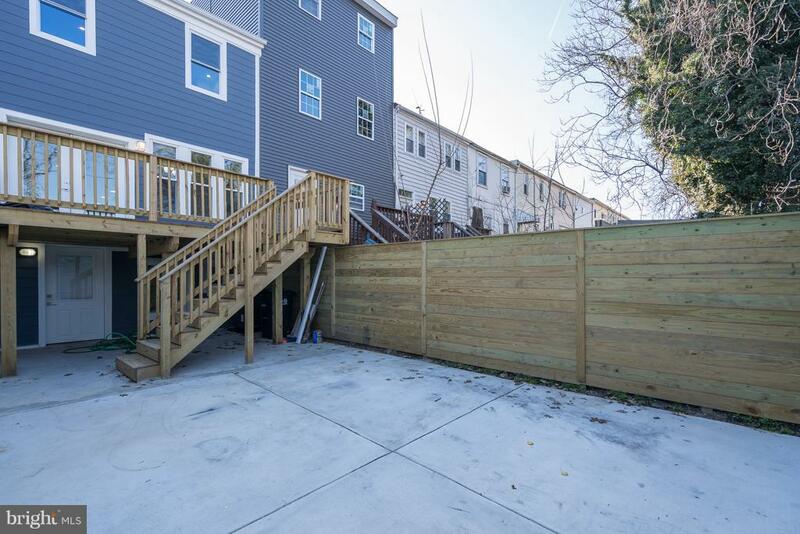 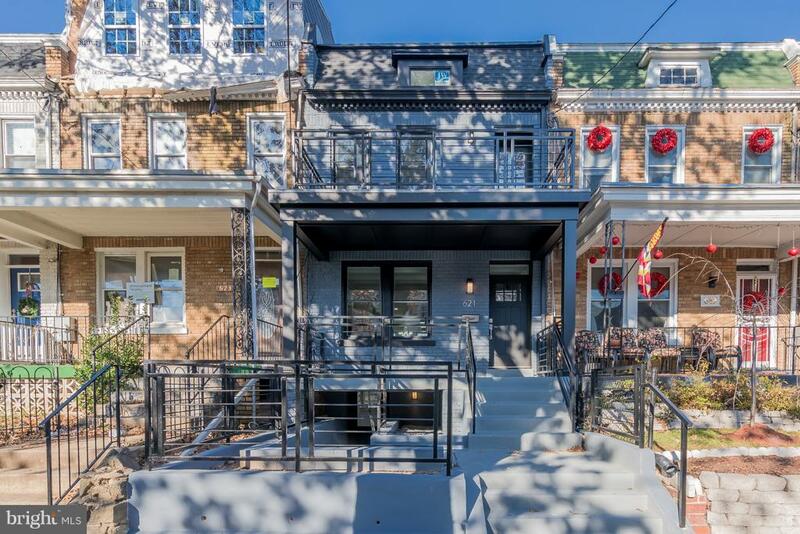 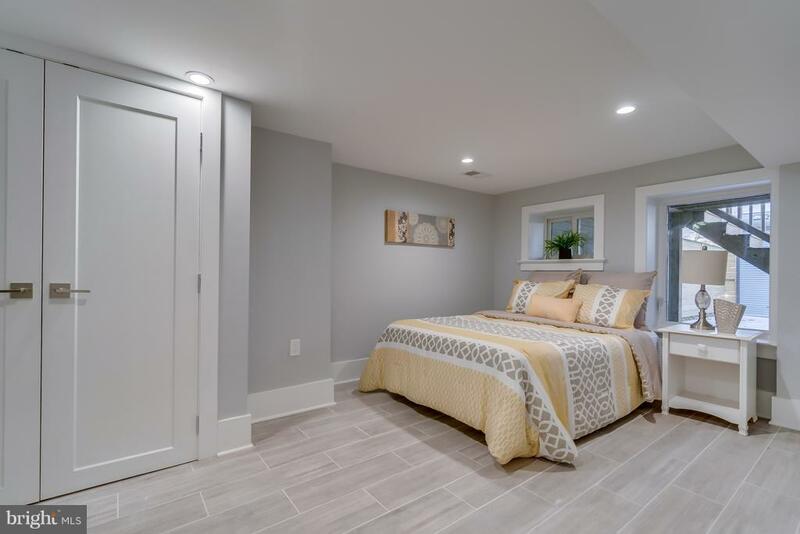 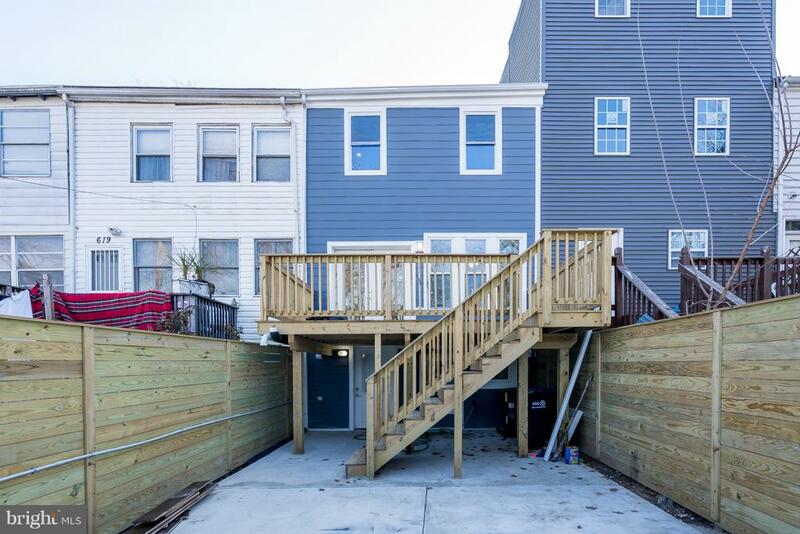 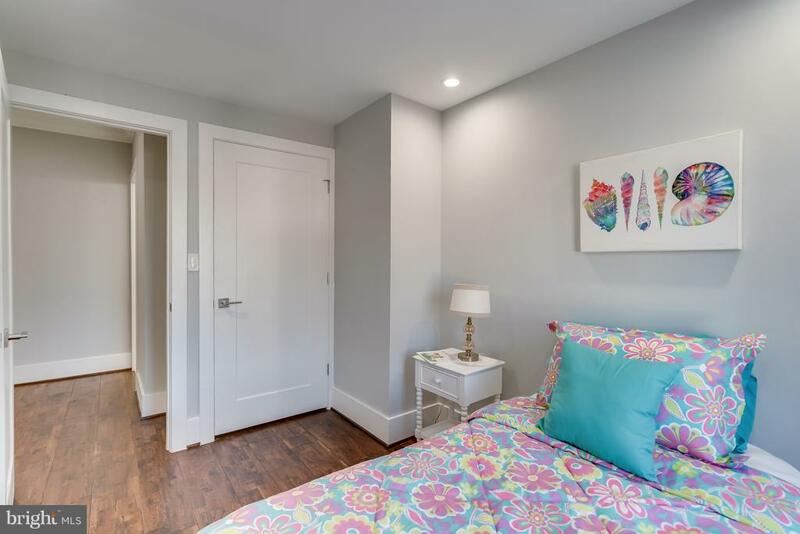 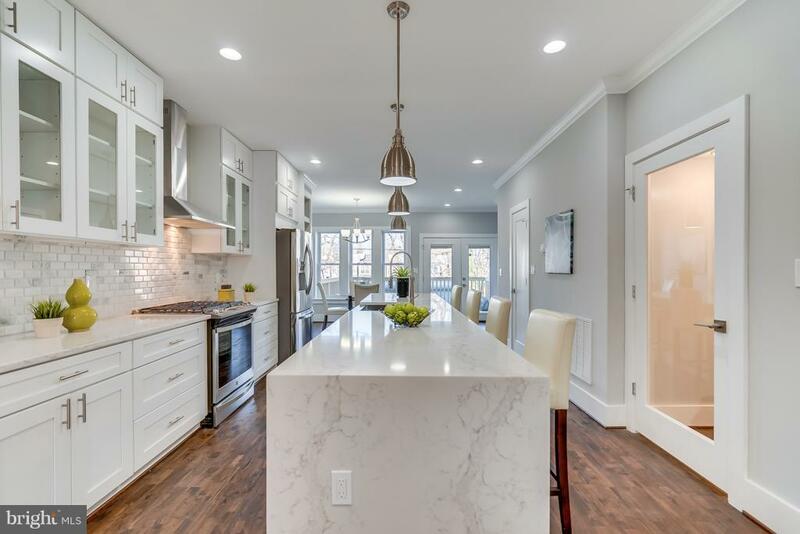 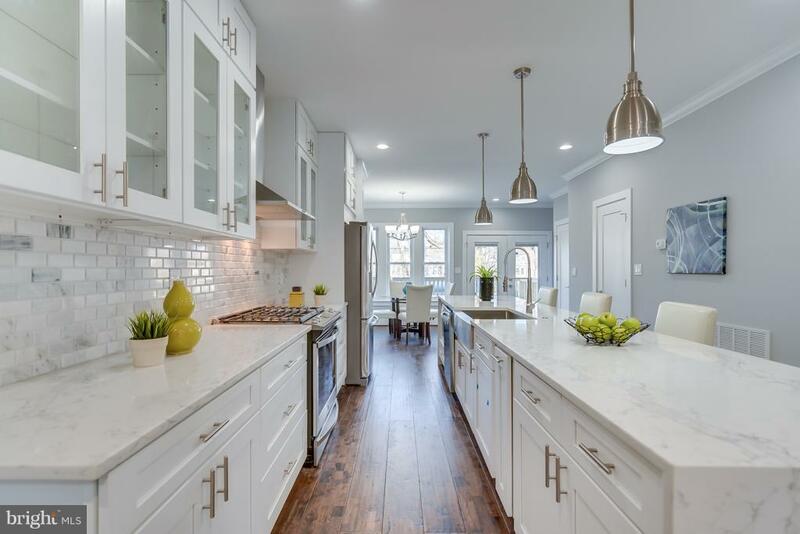 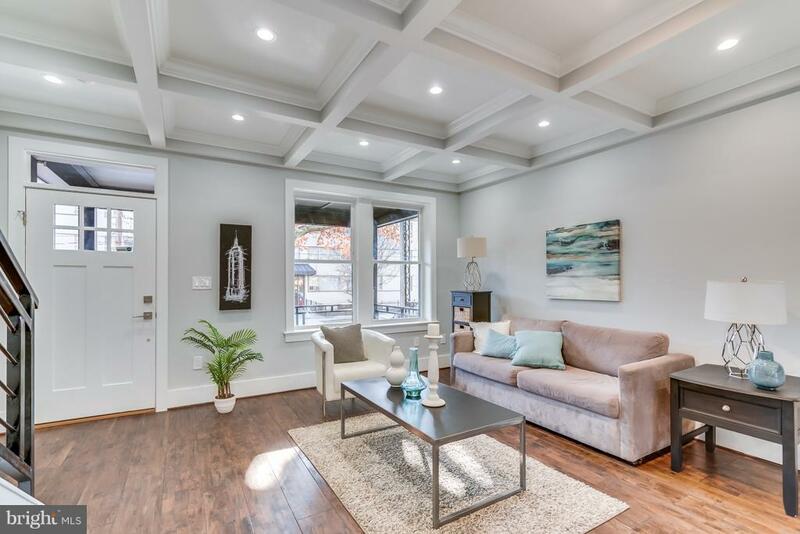 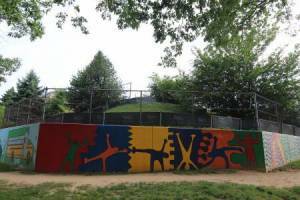 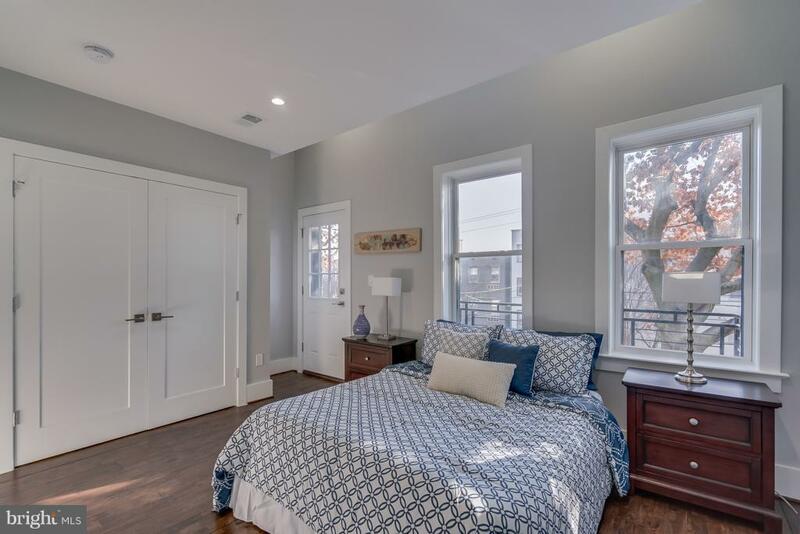 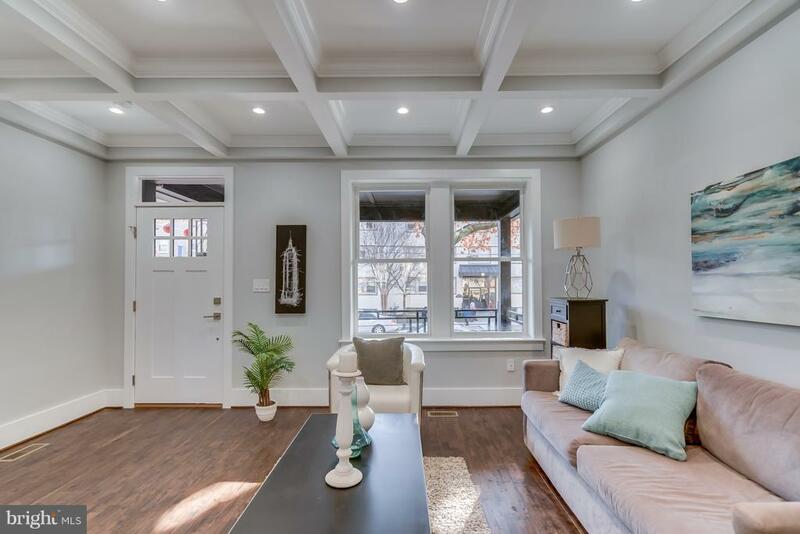 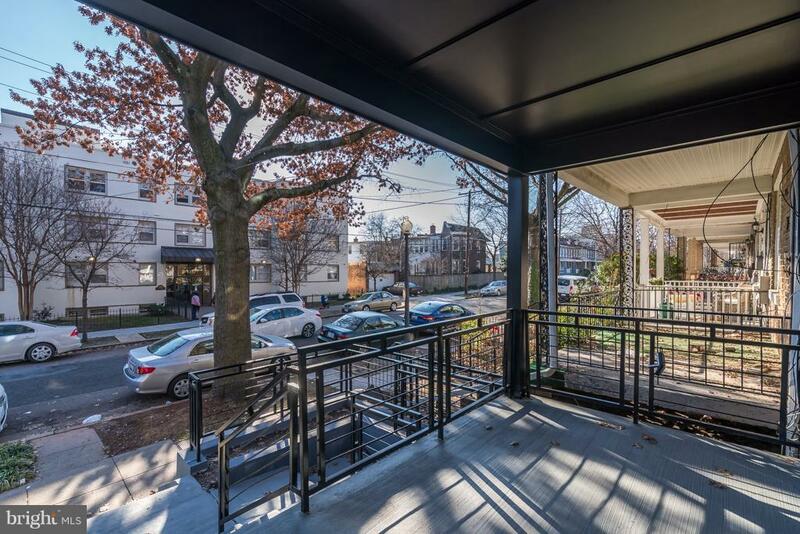 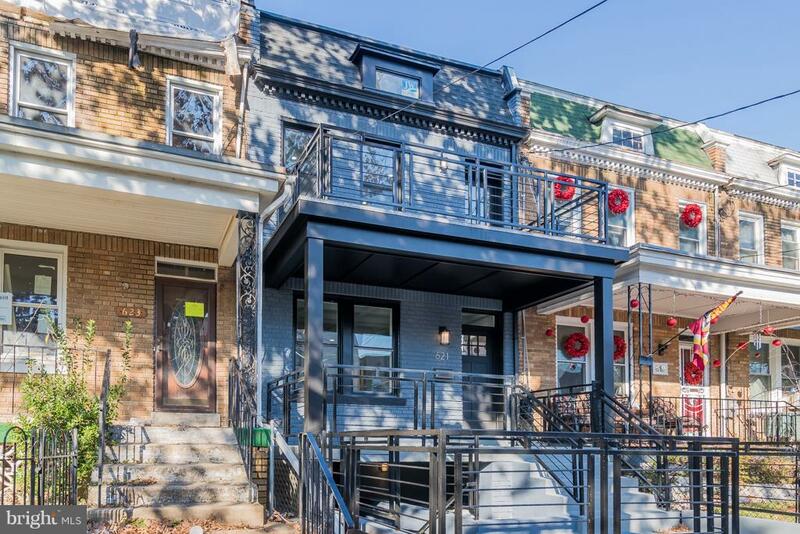 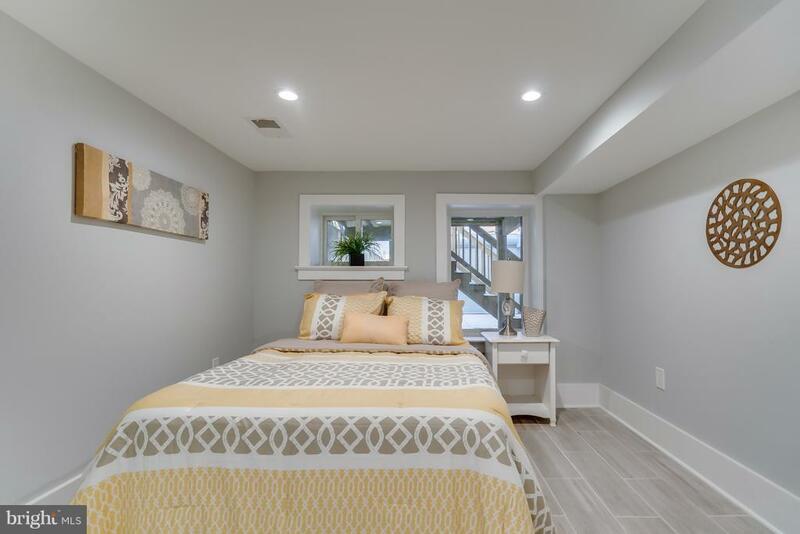 Beautifully renovated 4 bedroom, 3.5 bathroom row house in Petworth. 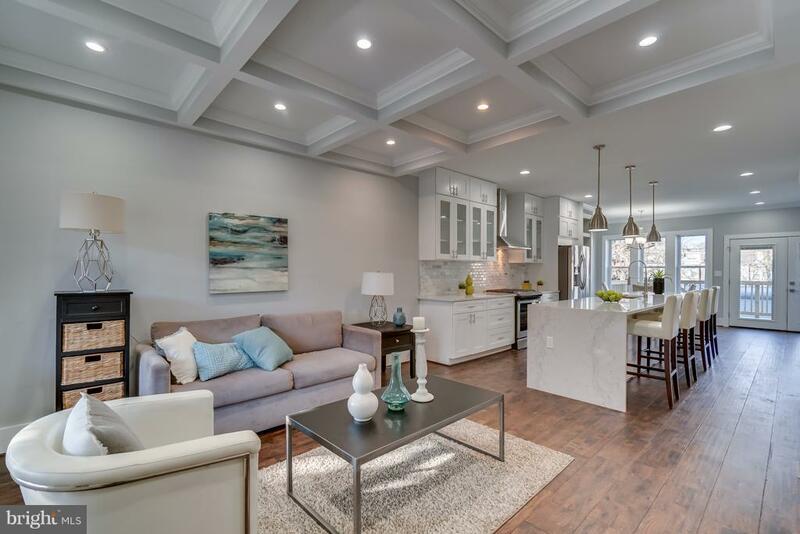 Open living space with with modern design. 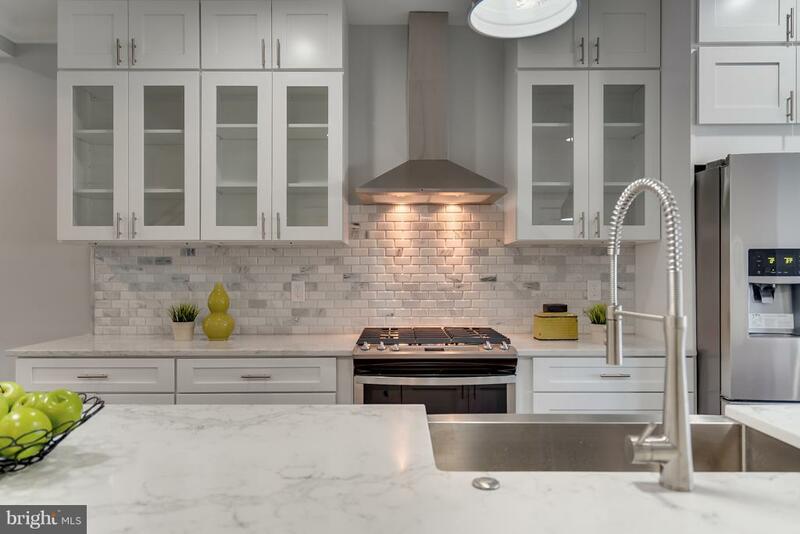 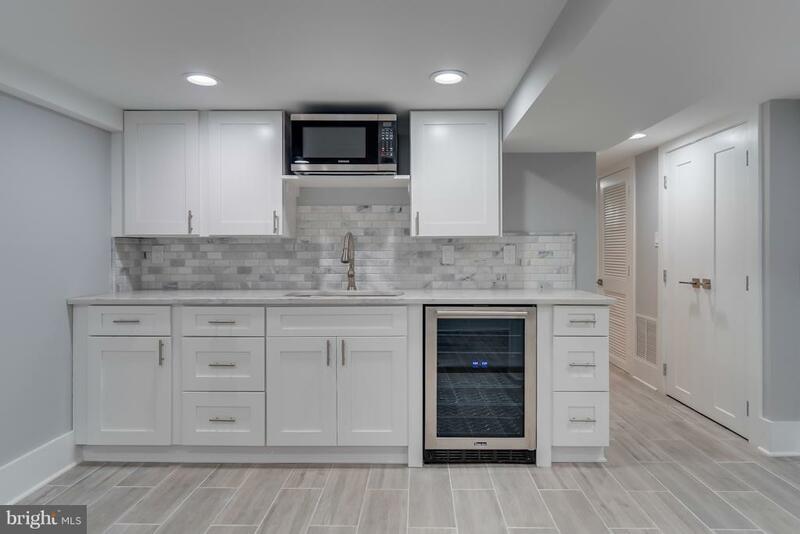 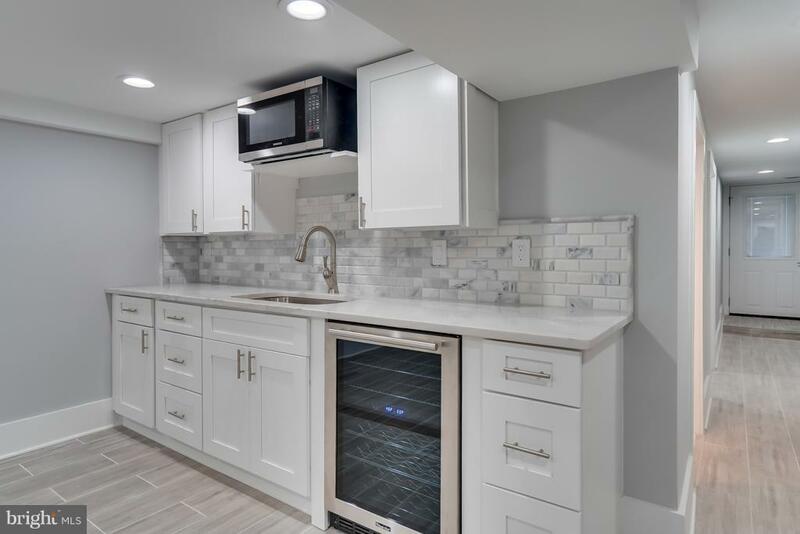 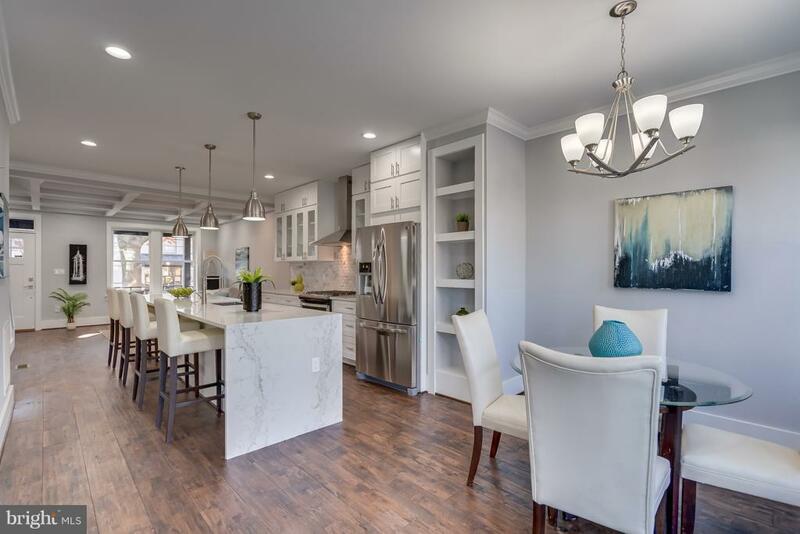 8 inch hardwoods throughout home, gourmet kitchen with quartz counters, top of the line stainless steel appliances, and large waterfall quartz island. 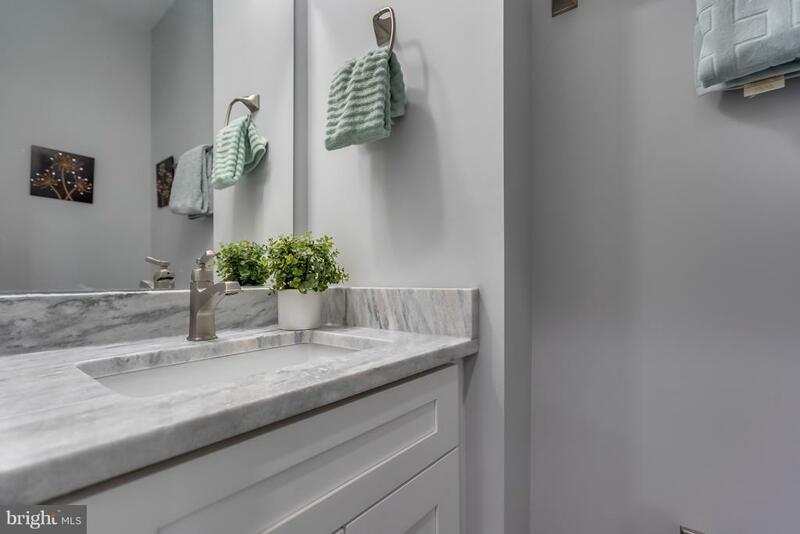 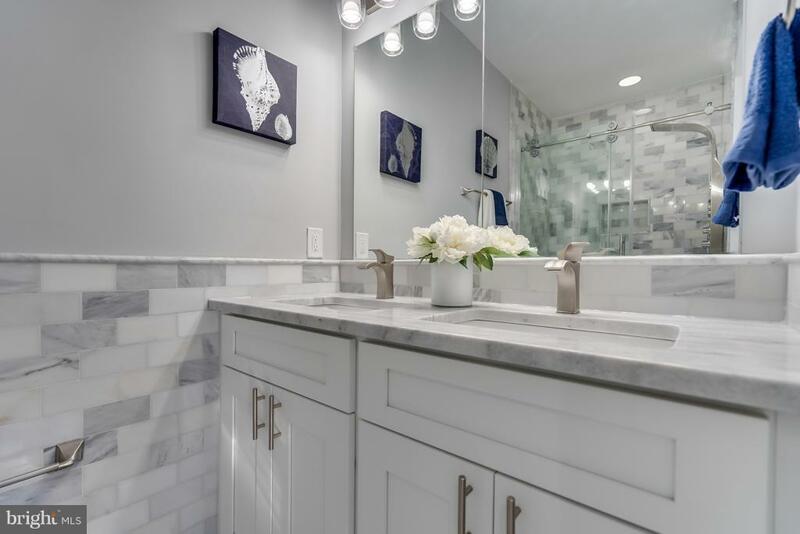 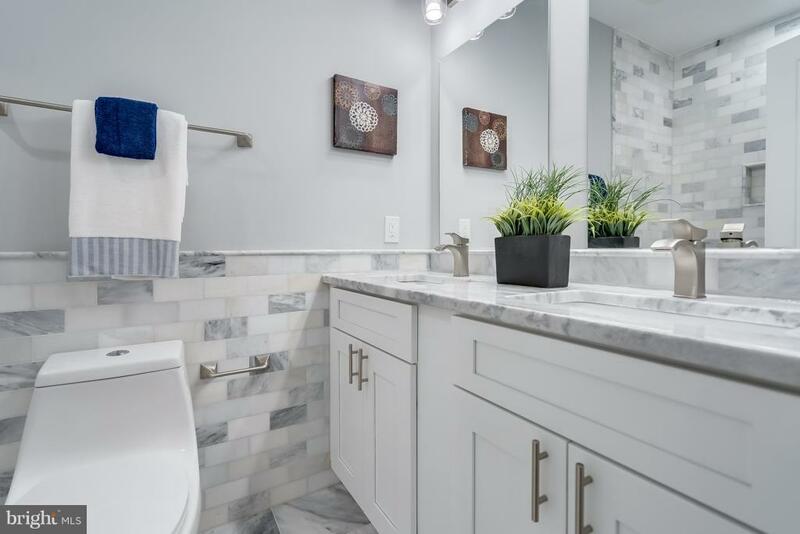 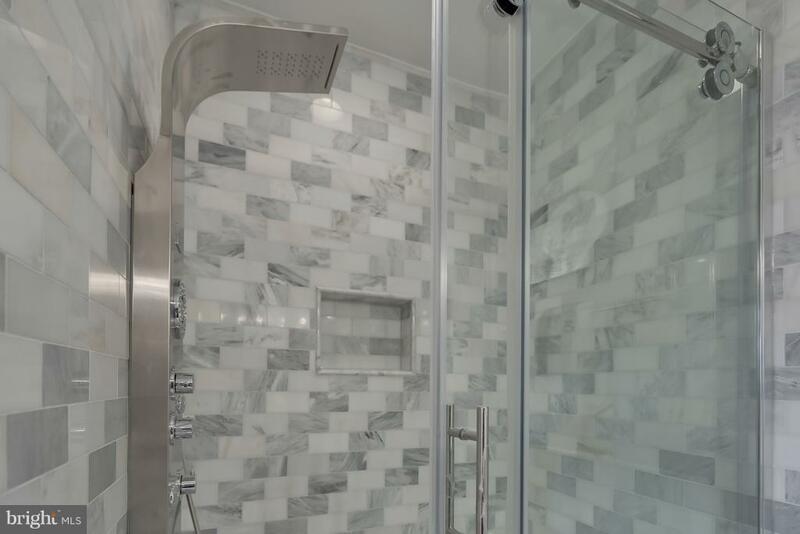 Luxurious marble bathrooms with upgraded fixtures and showers. 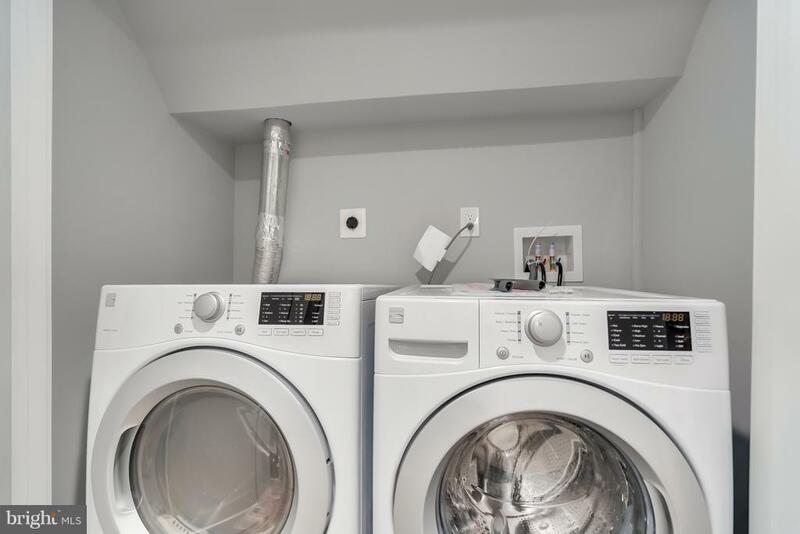 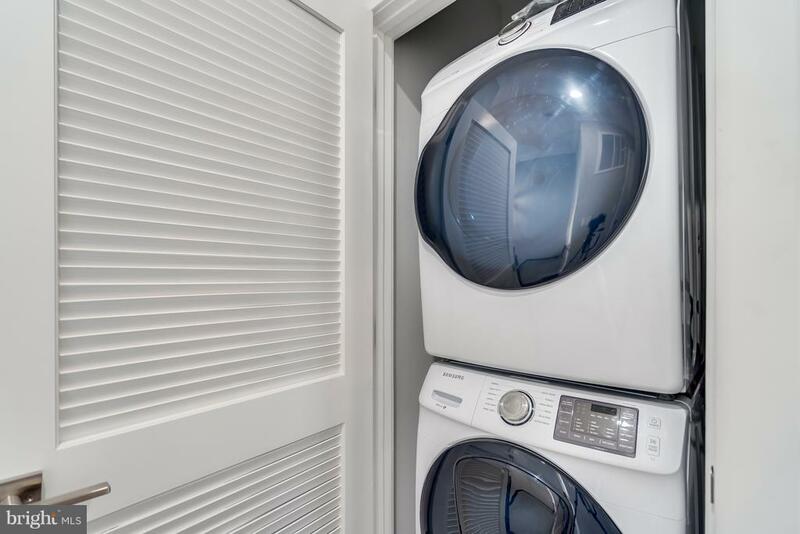 2 laundry rooms- one on bedroom level and one in basement. 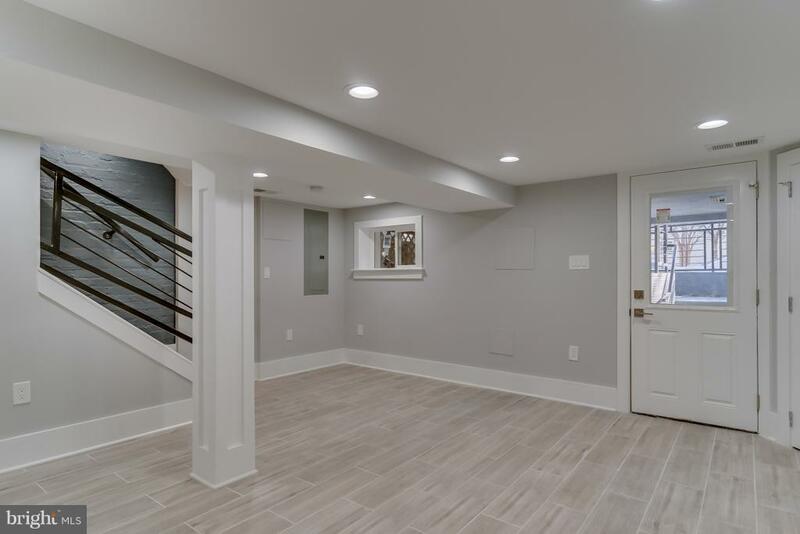 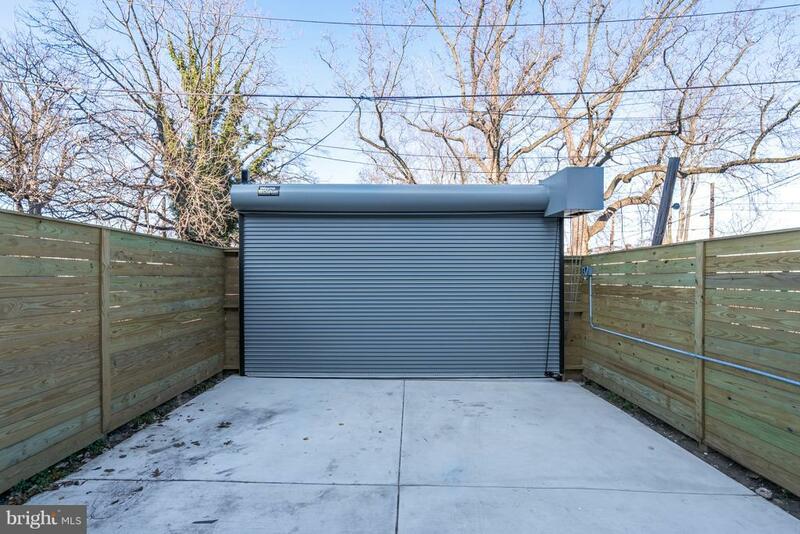 Fully finished basement has separate entrance from front and rear of home, as well as interior access. 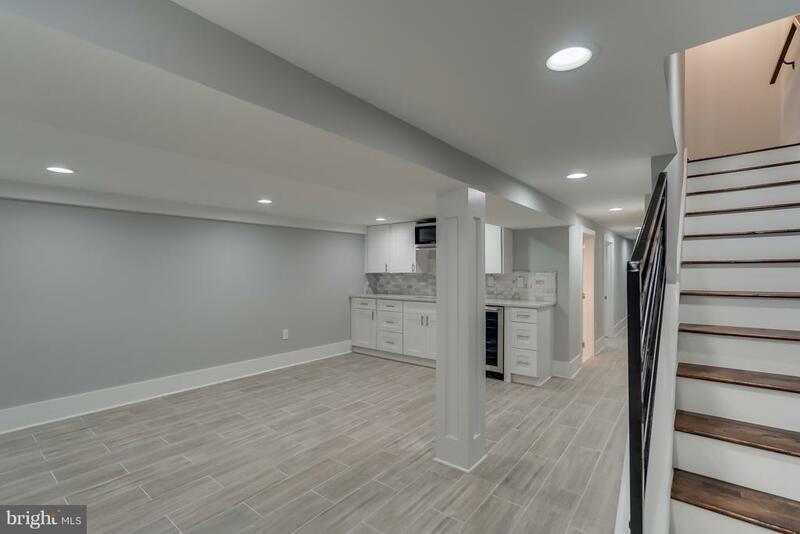 Finished basement features living space, bedroom, luxurious bath, and kitchenette. 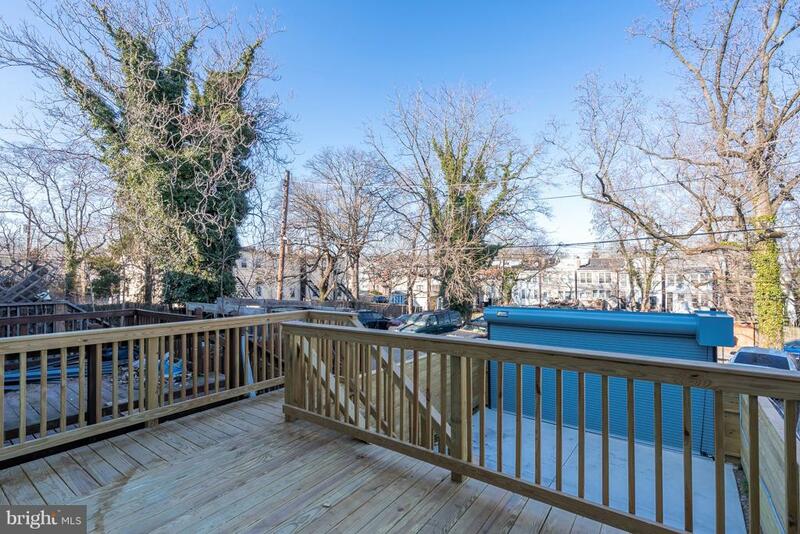 Large deck over backyard with secure commercial grade roll up door, balcony from master bedroom. 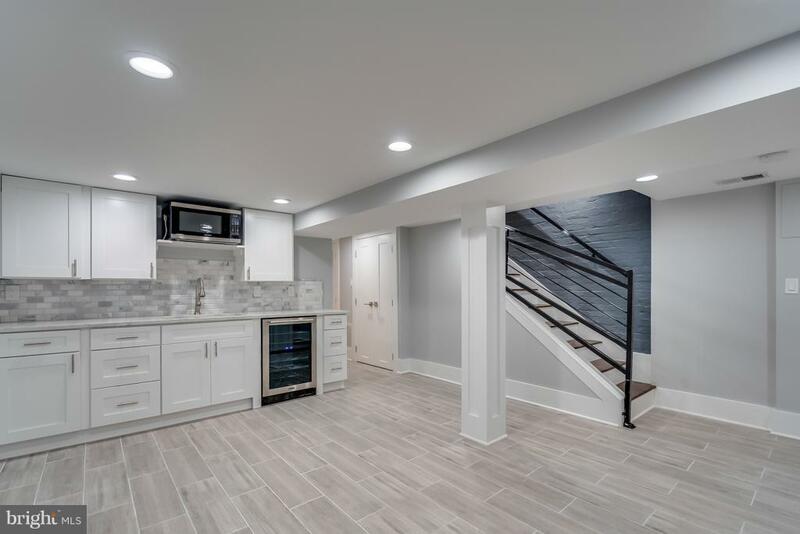 All new everything, a MUST SEE! 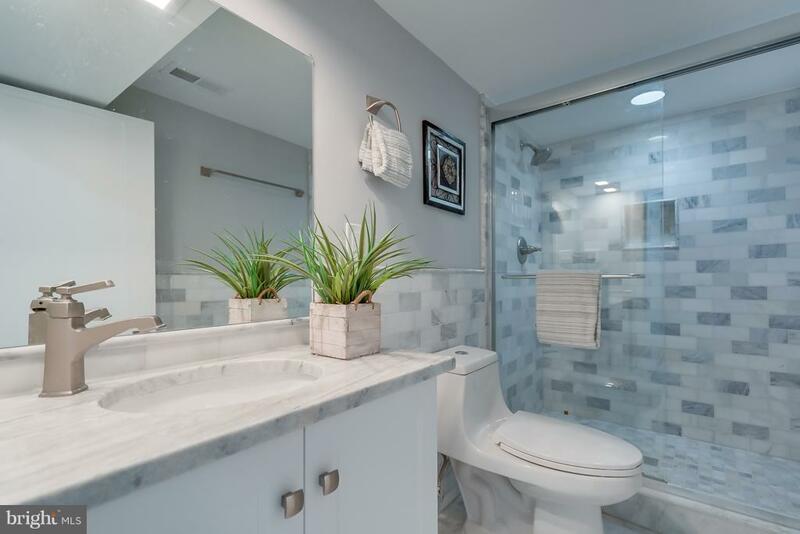 Listed by Christal Golston, Golston Real Estate Inc.